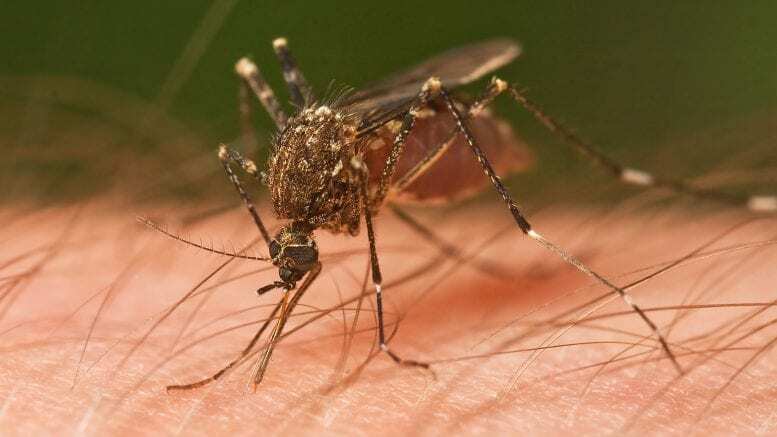 ​Niagara Region Public Health has received its first report of West Nile Virus (WNV) in mosquitoes in 2018. To date, Niagara has no human cases of WNV. Residents with inquiries about WNV can call 905-688-8248, ext. 7590, or 1-888-505-6074. Further information about WNV and updates can be found online at www.niagararegion.ca/health.